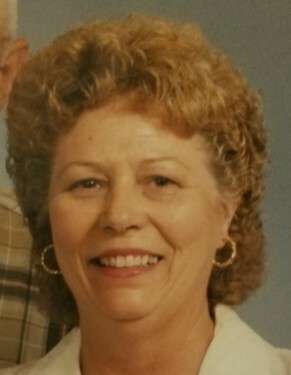 Joyce Marie Peterson Brown, age 80, of West Green, Georgia passed away on Friday February 1, 2019. Mrs. Brown was born on December 22, 1938 in Coffee County, Georgia the daughter of the late Eddie Peterson and Ruth Courson Peterson. Survivors include two brothers, Eddie Peterson of West Green, GA and Wayne Peterson (Shirley) of Baxley, GA; several nieces, nephews and cousins. Graveside services will be held on Sunday February 3, 2019 at Lone Hill Church Cemetery with Rev. Lonnie Spikes officiating. The family will receive friends Sunday afternoon from 12 noon until 1:30pm prior to the services at the funeral home.